Please note that the elevators will be unavailable from 8 April 2019 to about 25 May 2019! The ibis Saarbrücken City hotel offers 50 contemporary rooms. Our wonderfully comfortable beds ensure that you sleep soundly and enjoy a peaceful night. The rooms also have a functional desk, a flat-screen TV and free WIFI. 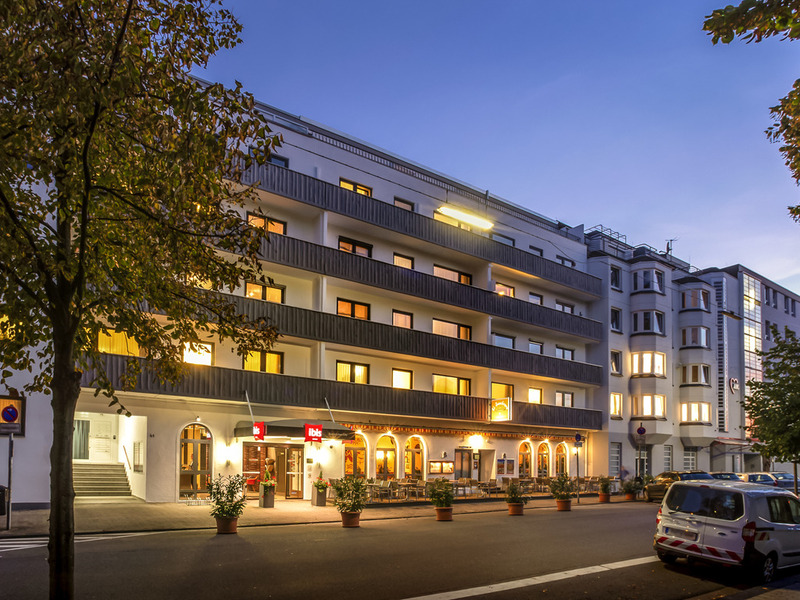 The El Sombrero restaurant is situated in the same building as the ibis Saarbrücken City Hotel and offers superb Mexican cuisine. The venue is open daily from 5PM and seats up to 100 people and has a beautiful terrace. The bar in the lobby of the Ibis Saarbrücken City is open around the clock. Along with a large selection of drinks, there are also hot and cold snacks available, along with high-speed WIFI access.